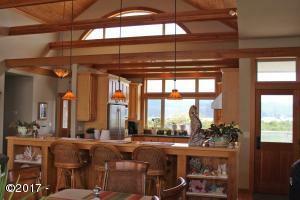 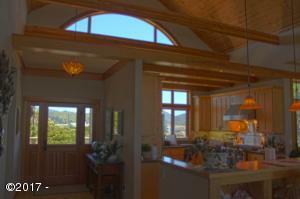 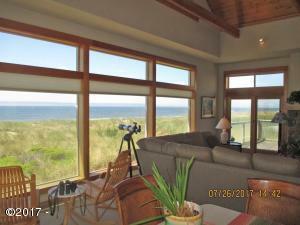 SPECTACULAR OCEANFRONT LOCATION IN GATED SALISHAN GOLF COMMUNITY. 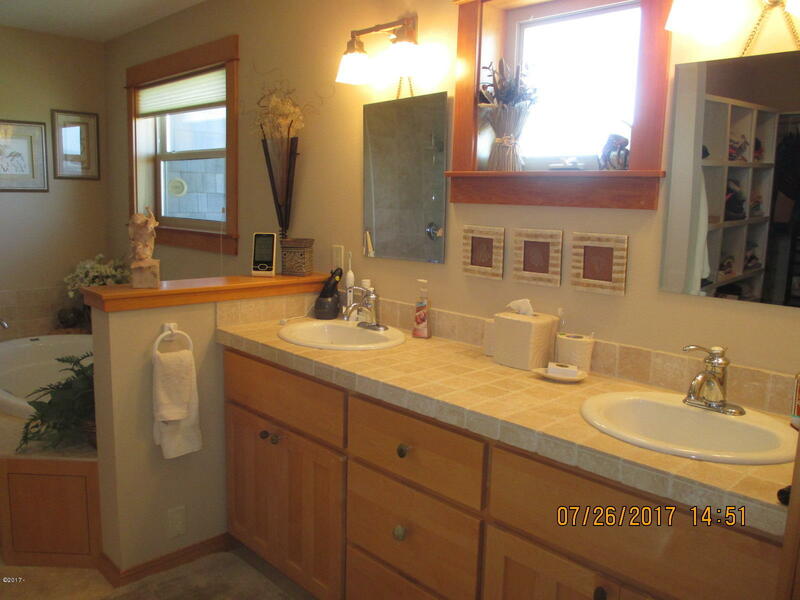 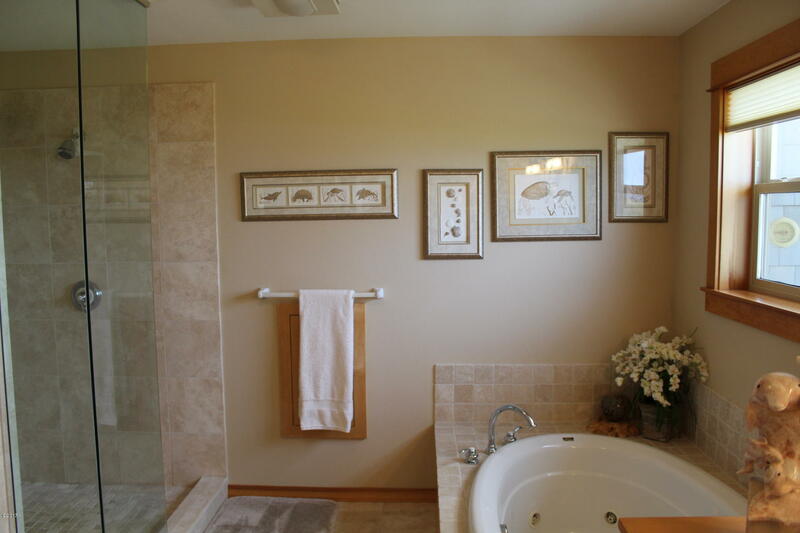 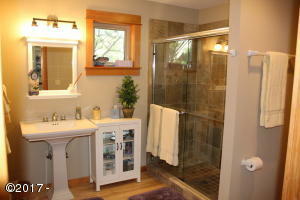 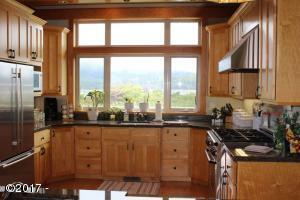 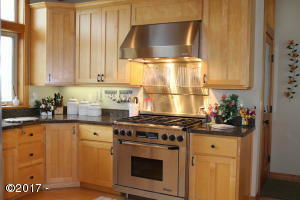 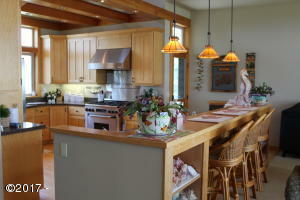 1 LEVEL CRAFTSMAN home originally designed for builder’s family, sits South of Lincoln City, North of Depoe Bay. 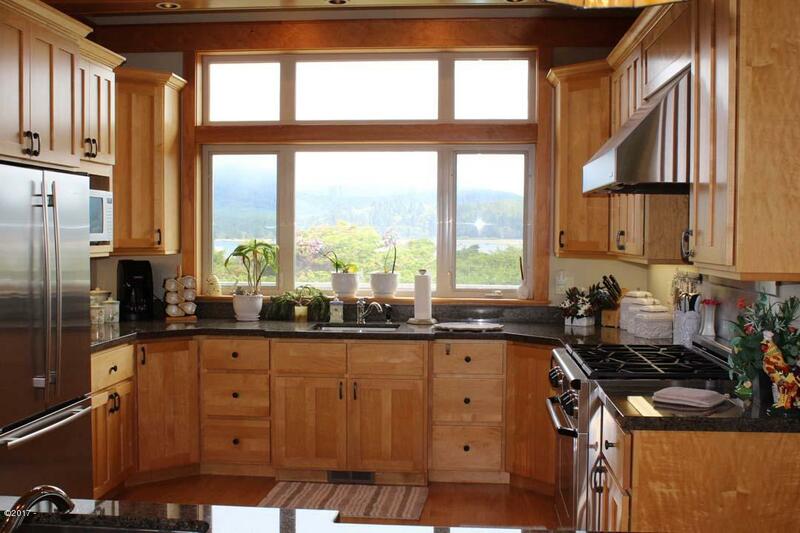 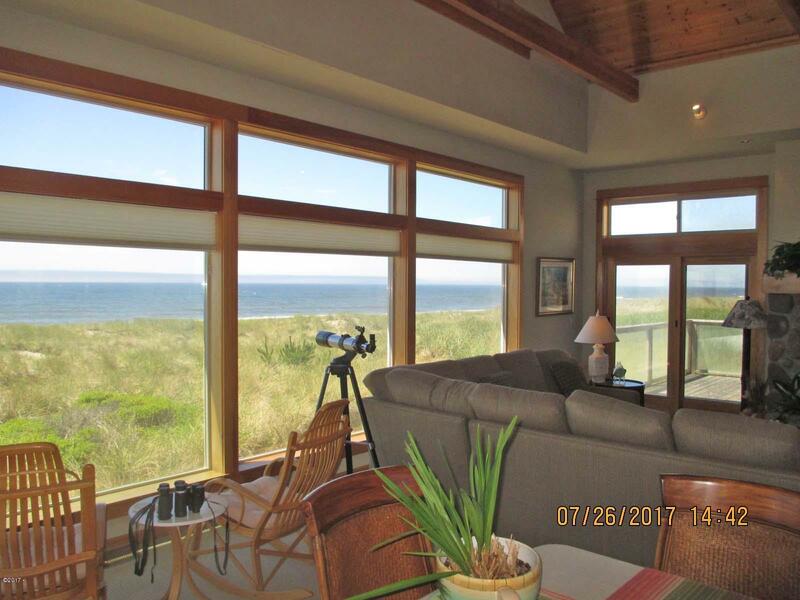 Open floor plan includes Ocean front Master with shower and soaking tub, gourmet kitchen with 2 food prep areas, granite counters, custom cabinetry, Dacor professional gas range, watch the ocean and Siletz Bay while you cook! 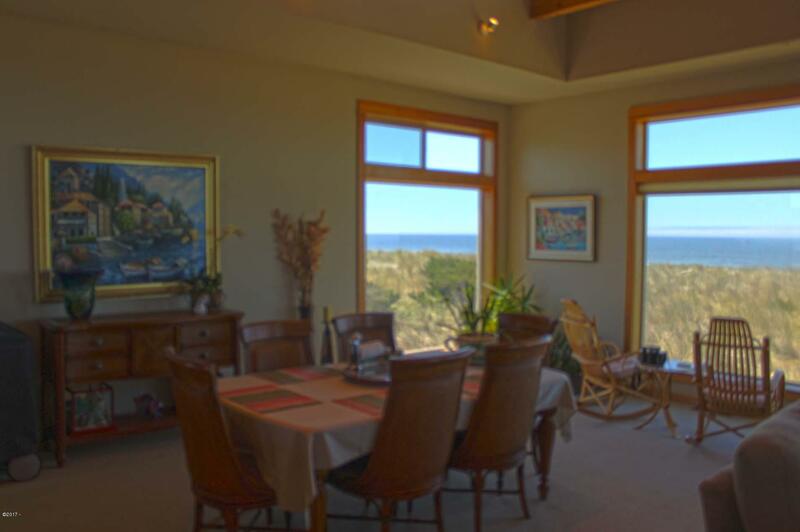 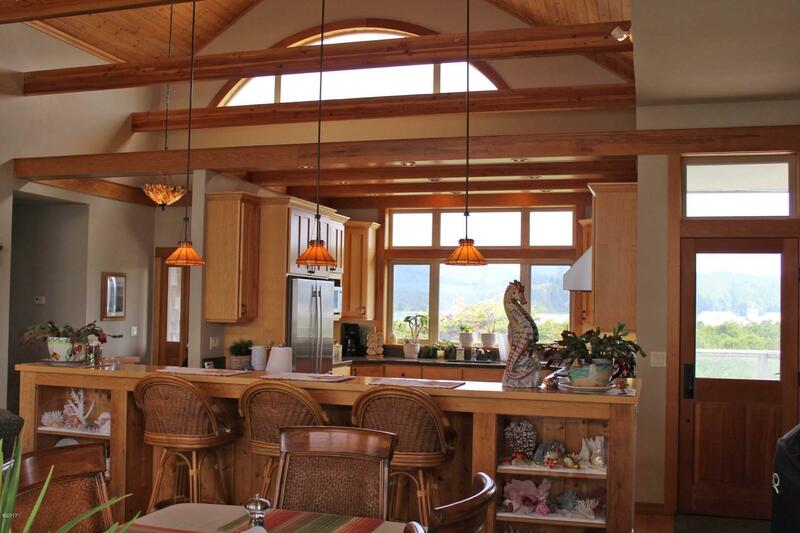 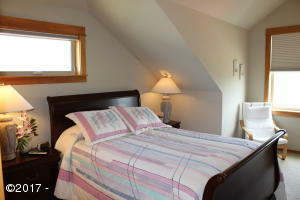 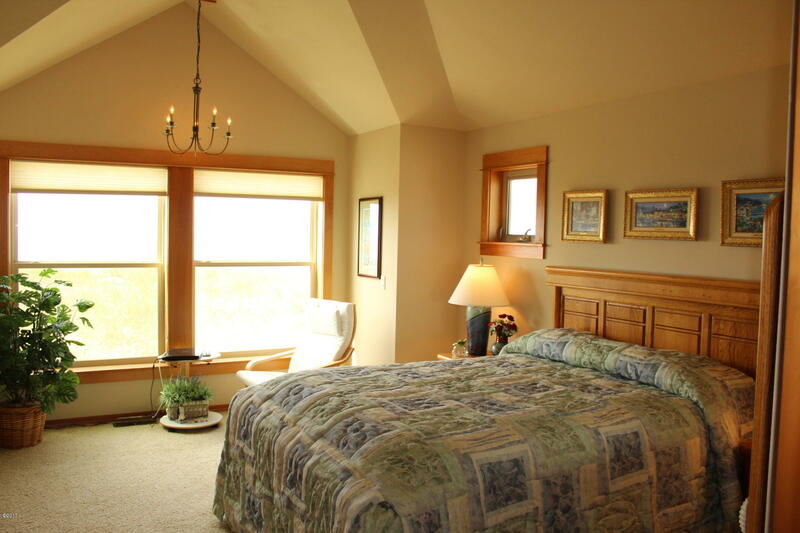 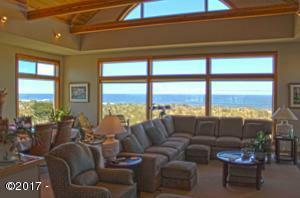 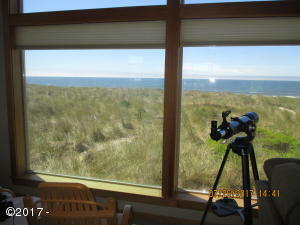 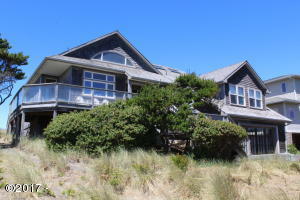 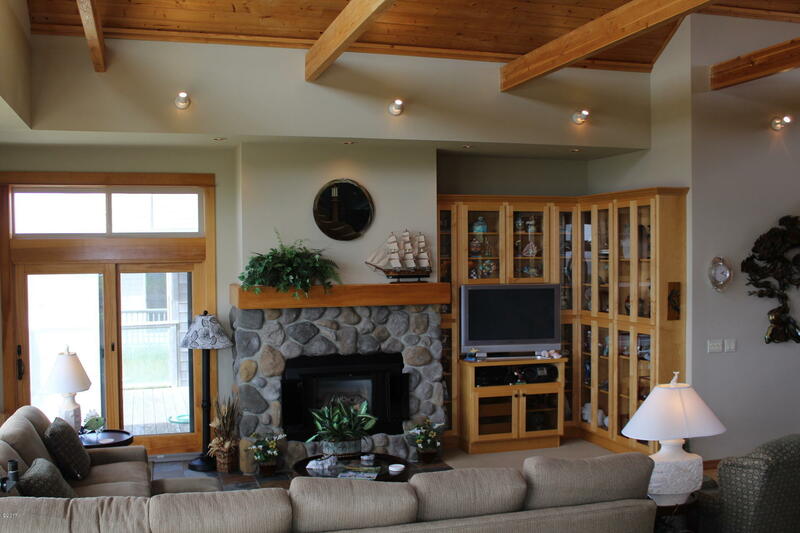 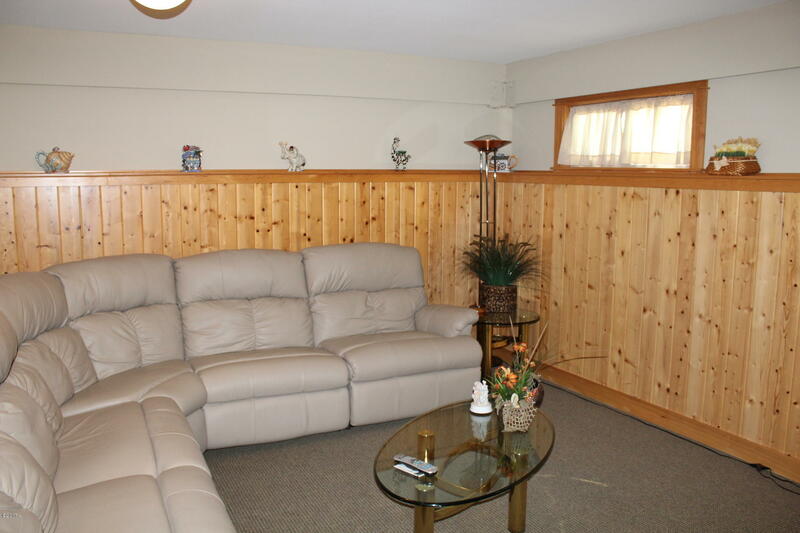 Transition into the spacious great room with wall of windows facing West for viewing magnificent sunsets and whales. 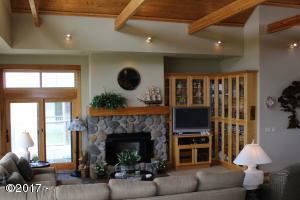 Stone faced gas fireplace to snuggle in front of when the weather is blustery outside. 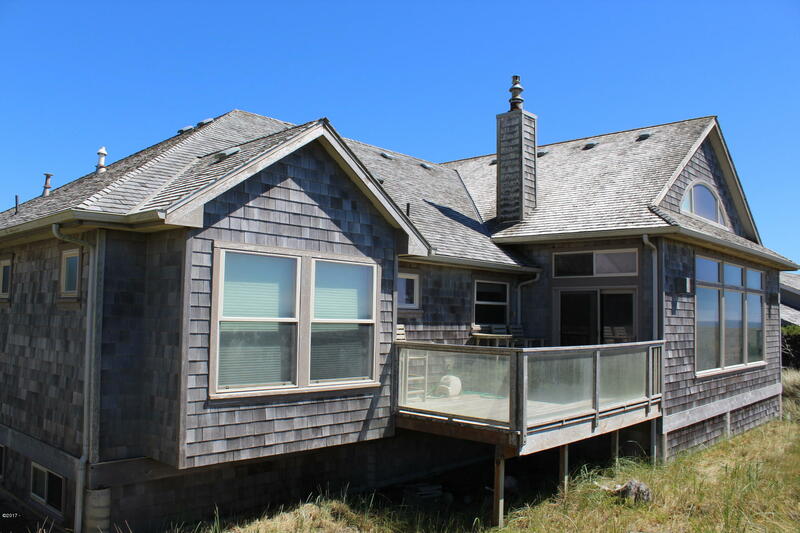 Wrap around deck for outdoor entertaining. 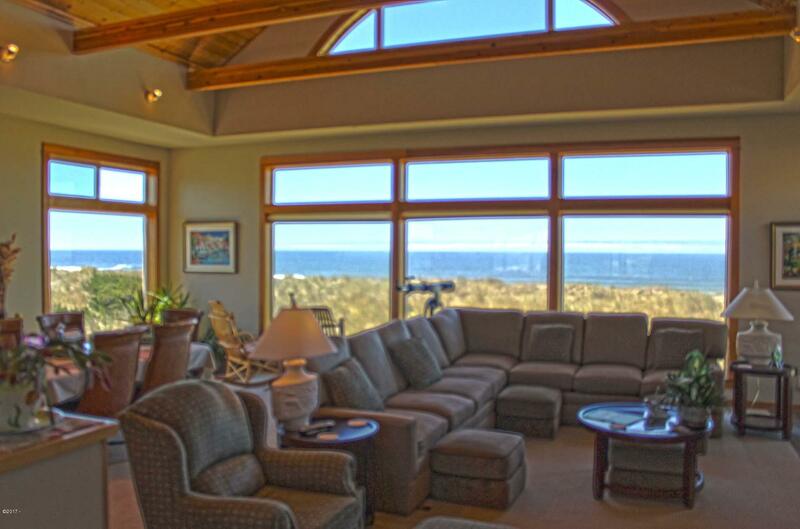 Pick a spot, watch the sun rise over the bay and set over the ocean. 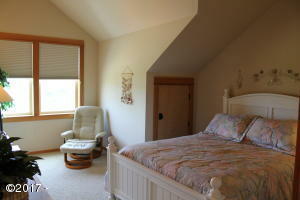 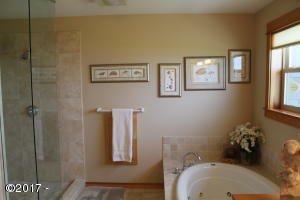 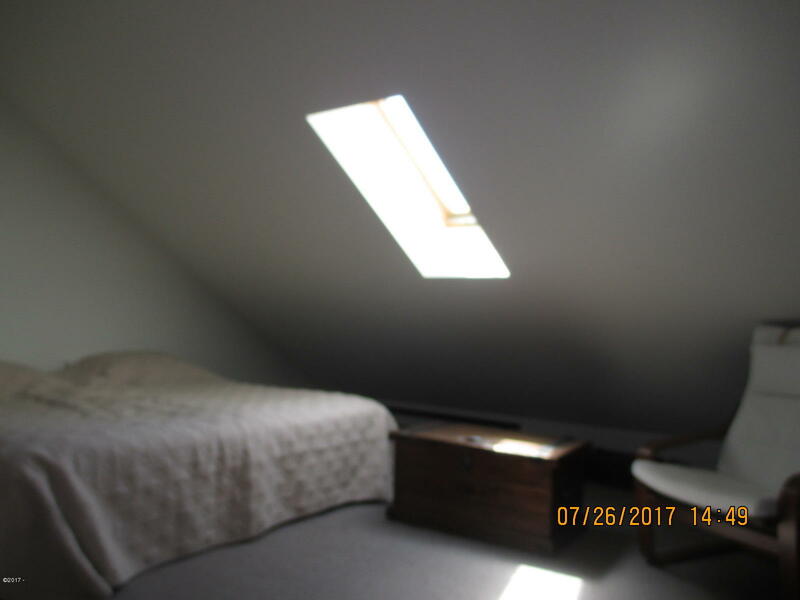 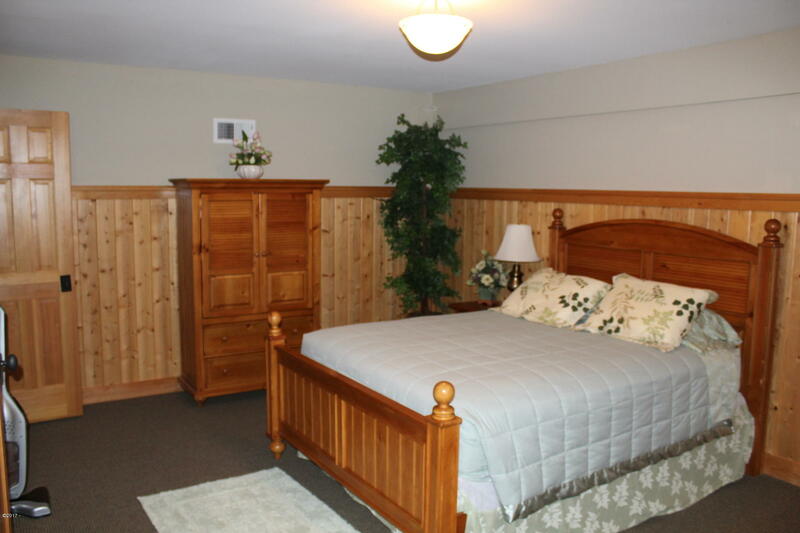 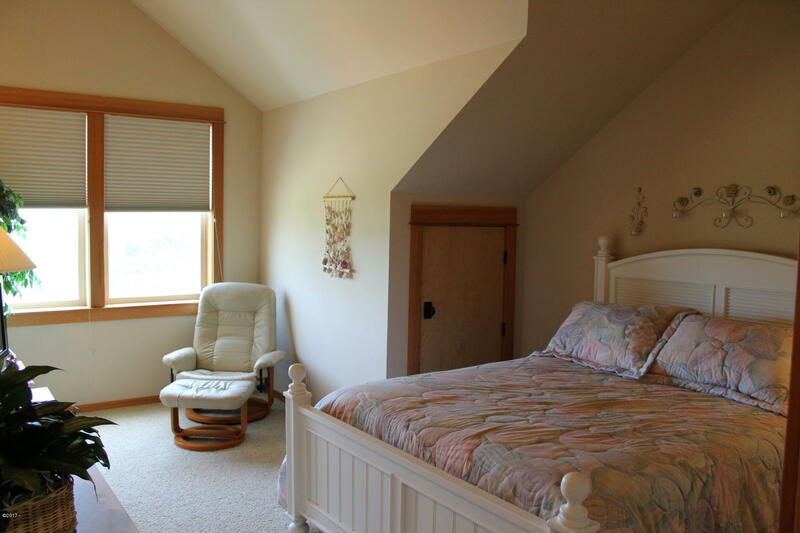 3 bedroom/2 bathroom, 2705 sq ft includes small loft and 400 sq ft bonus/game room on lower level. 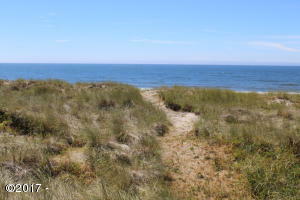 Directions Highway 101 to Gleneden Beach Loop. 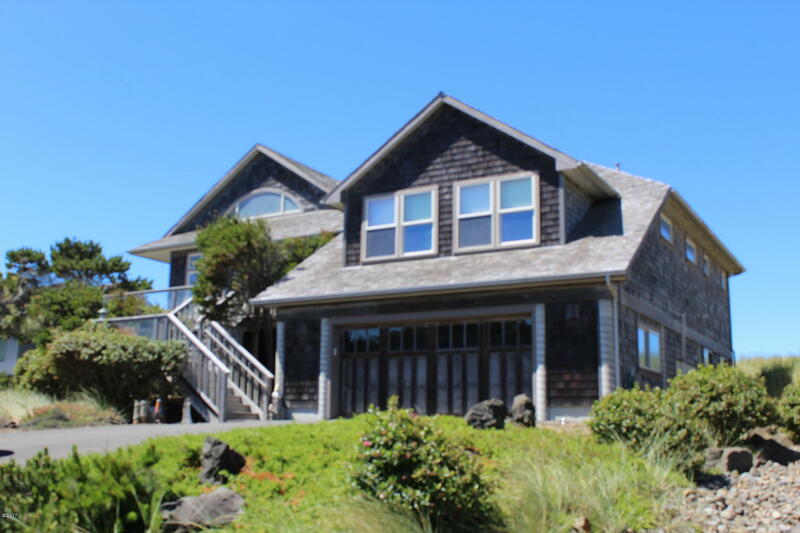 Turn into Salishan, go through the gate, follow Salishan Dr to address.